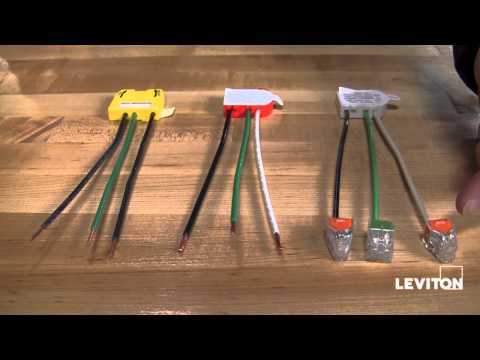 Leviton Lev-Lok® 2-Pole Extra heavy-duty straight blade receptacle is rated at 20-Amps, 125-Volts. 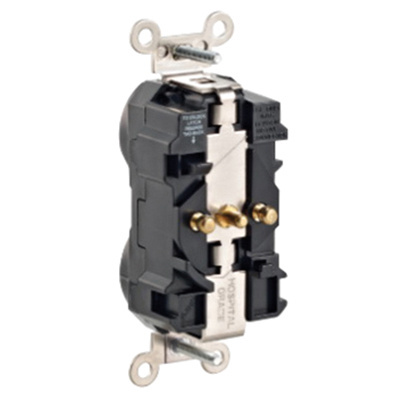 The 3-Wire conventional duplex receptacle offers modular terminal connection for reliable connectivity. It has dimension of 1.53-Inch x 1.22-Inch x 4.062-Inch. Hospital-grade receptacle in ivory color, features nylon construction for longer endurance. Receptacle has brass contact and galvanized steel strap. Strap mountable receptacle operates at temperature range of -40 to 60 deg C. It has maximum load capacity of 1 hp. Receptacle is cULus/NOM certified, NEMA rated and meets ANSI standards.